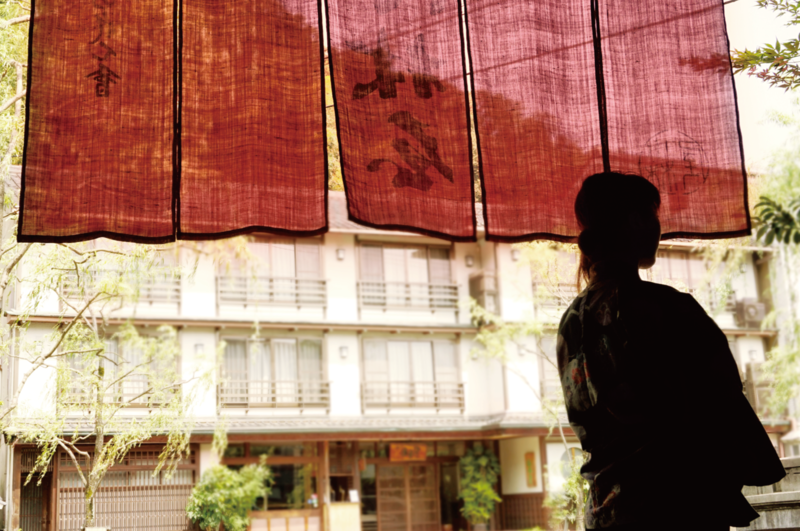 According to legend, Kinosaki Onsen was founded around 717 AD by Dochi-shonin, a Buddhist saint. Since the Edo period, Kinosaki has been a popular destination to spend weeks with hot springs for rest and recuperation. 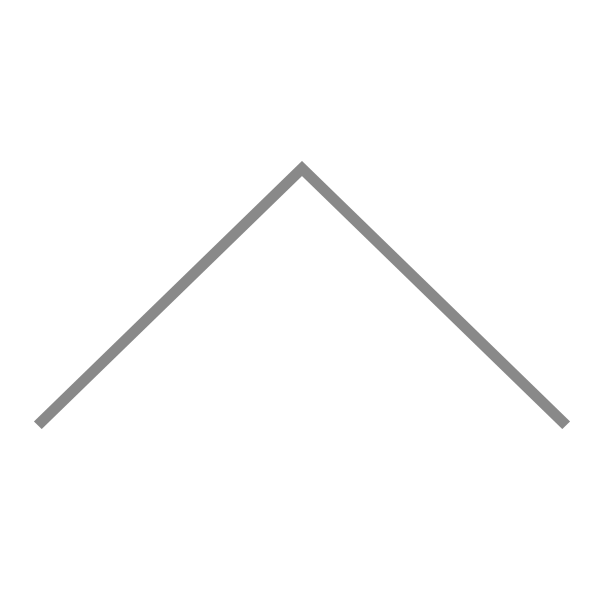 On the Onsen ranking table issued during the Edo period, Kinosaki Onsen was ranked second in Western Japan. 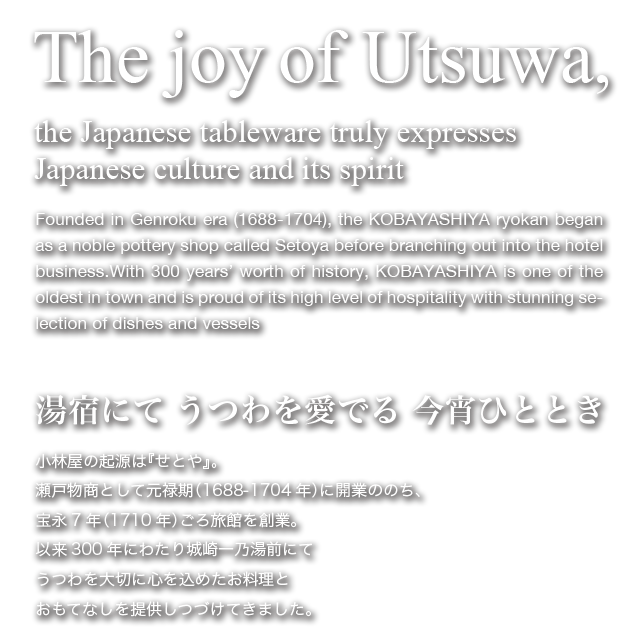 KOBAYASHIYA proudly boasts a 300-year history as traditional ryokans (Japanese style inn) in Kinosaki Onsen which located within a minute walking from Ichi-no-yu, a landmark serving as the heart of the town. 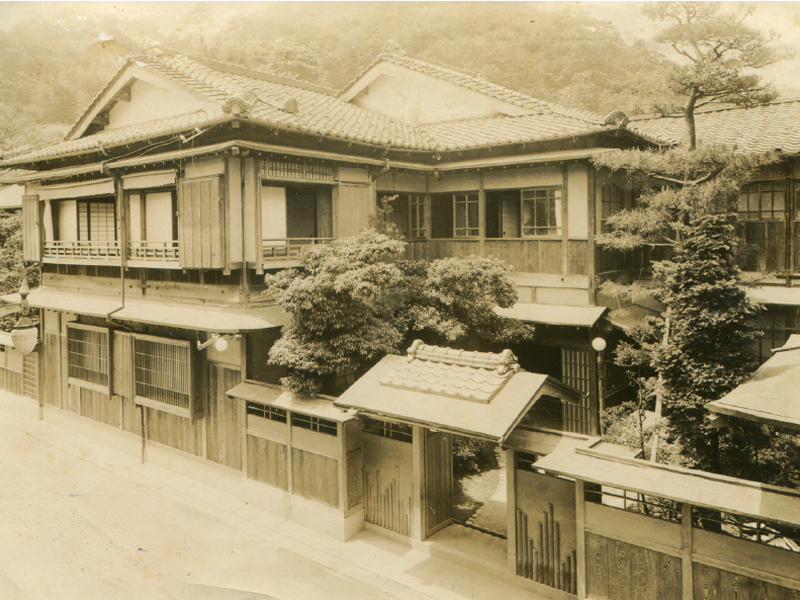 Founded in Genroku era (1688-1704), the KOBAYASHIYA ryokan began as a noble pottery shop called Setoya before branching out into the hotel business. Tetsuo Inoue was sworn in as the 9th and current president. 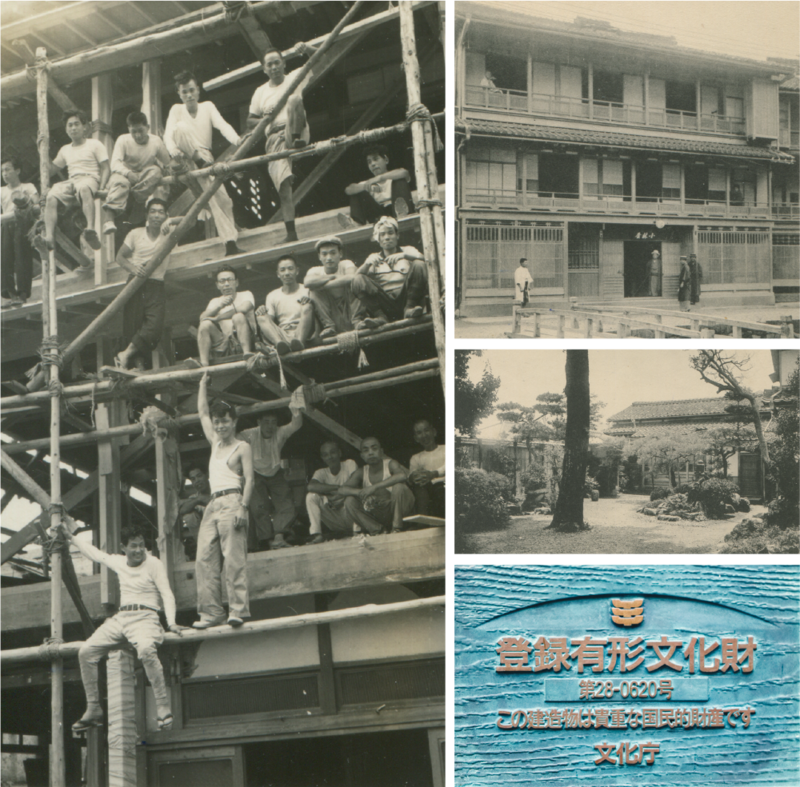 Among the oldest ryokans in Kinosaki Onsen, the building of Kobayashiya is famous for its architecture of a three-story wooden construction with traditional construction methods. The current building was constructed and opened after the Hokutan earthquake (1925) and it registered as a Tangible Cultural Properties of Japan (Registered in 2015). One of the major components of traditional Japanese cuisine is the tableware, which is used to set a tone, and express the different seasons. 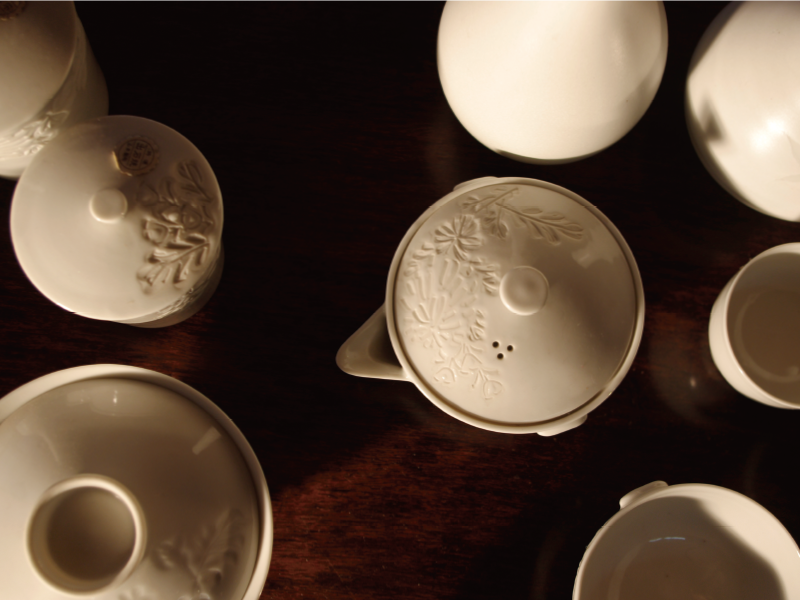 Choosing the perfect serving vessel for a certain dish is an art form, and in Japan. Each region of Japan represents different styles of ceramics, and in the Tajima region in northern Hyogo, the ceramics style Izushi-ware (a white porcelain) was born around the end of the Edo period (~ 1868). Our SHOJI, the sliding doors are covered with speciality paper called Inshu-washi. Inshu-washi Japanese paper is produced in Tottori Prefecture and is said to date back as long as 1,200 years. 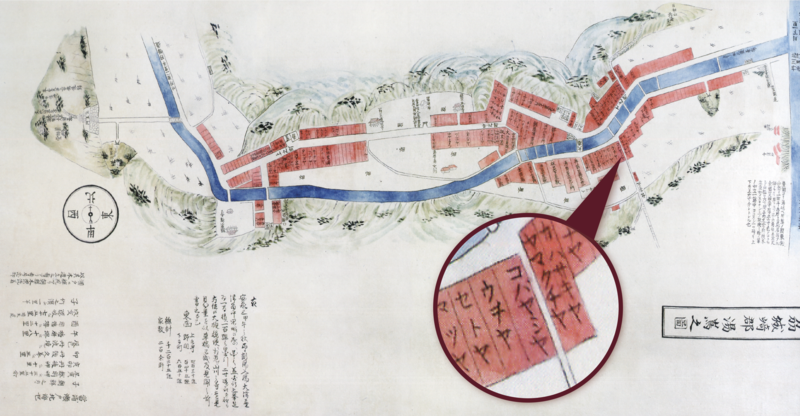 The fact that the imperial court was supplied with paper from the province of Inaba (Inshu) is noted in the Engishiki, the Heian period (794-1185) document on official court dealings.